Game Sindbad is a new journey of the legendary sailor! It’s time to introduce a new outstanding product from Evoplay. 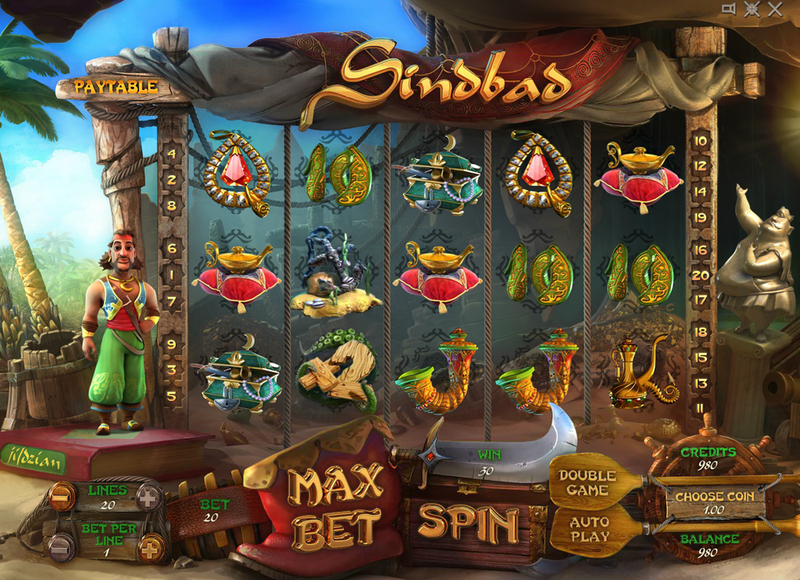 Fabulous adventures, spectacular magic and the spicy elegance of Arabian luxury await you in the Sindbad slot machine. 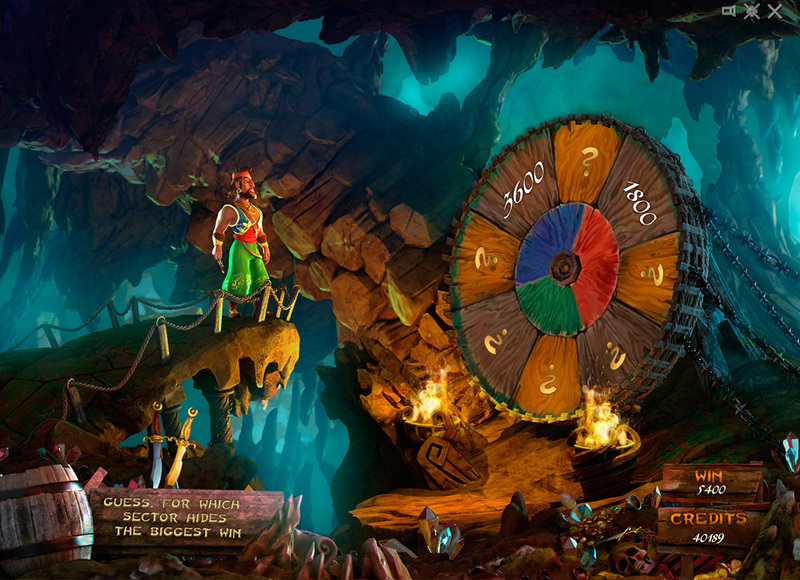 The tales of Sinbad the Sailor were the inspiration for this game. He is lucky, inventive and nimble. That’s why he always succeeds. The calling card of all Evoplay games is an upscale elaboration of visual components. But the Sindbad slot machine has achieved an even more impressive level. Thanks to our high-quality animation, the characters in the game look like they’re living their own lives. However, everything that happens on the screen in one way or another is connected with the player’s success. Sinbad always supports players with gestures of approval and showers them with gold coins. The machine has symbols like Wild, Scatter and Bonus, as well as exciting and lucrative mini-games. 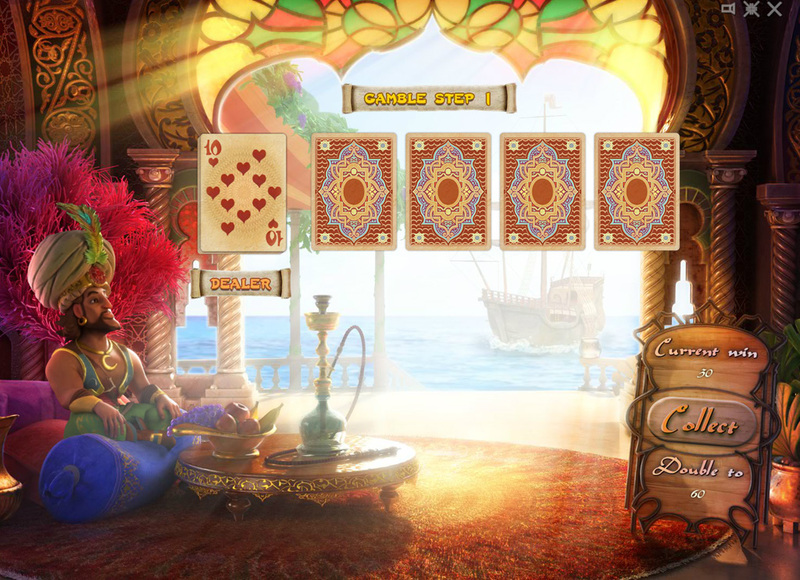 On the whole we have a brilliant, Arabic-styled slot machine with first-class animation and dynamic gameplay. The game has the potential to become a new hit. In the not too distant future it will appear on all major online sites.